I have four days left of bed rest in me. This means that yesterday was the LAST day my husband and mother will have to food shop for this family. 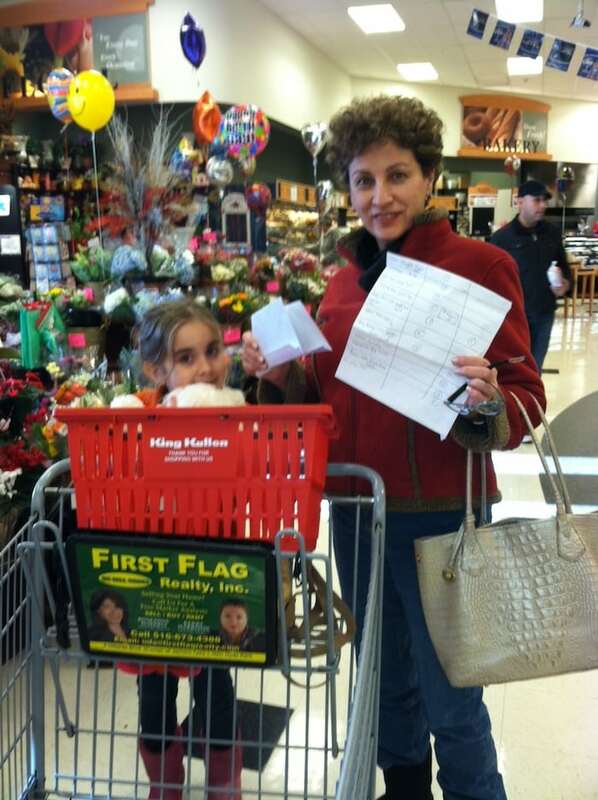 Both of them started off the day with HUGE smiles on their faces because they knew the list I gave them was their LAST! LOL. Since it was their final hooray – I decided to give them two transactions each. King Kullen only doubles (5) $1 coupons per order. And I had a ton of $1 coupons to use. In the end, this is what we ended up with. In February, they won’t really be that cheap anymore. So, I’m stocking up while I can. 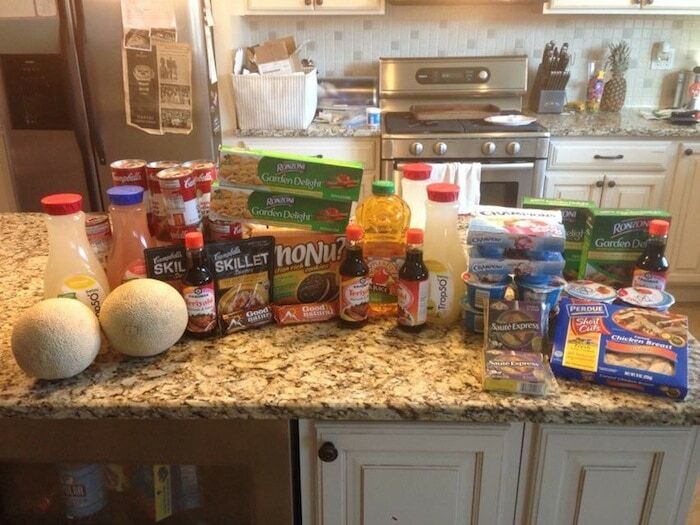 I ended up scoring all of this food for 70% OFF! I get HIGH on this stuff people. HIGH.